We believe this is most effective in small, relational environments, training us to become full-time followers of Jesus. It is in these small, home-based groups where long-lasting friendships are made, care and encouragement take place, and accelerated spiritual growth occurs. The small group environment provides opportunity for honest and authentic relationships and the opportunity to grow deeper in your relationship with Jesus. Our groups meet all over the area at times that are convenient for you. Each weekend our community meets to worship together as a family. During these times we also have several classes available to help you grow in your spiritual journey as well as get to know some people! 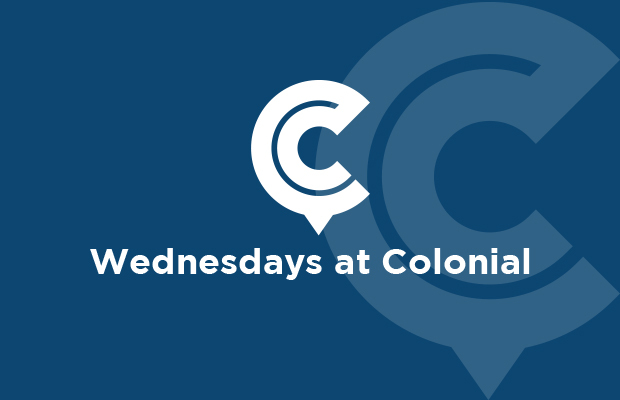 Wednesdays are packed with great opportunities for the whole family! From birth to students and up to adults there are classes and services for almost anyone! Would you rate your marriage as a 2 or a 10? Maybe even a 0? You are not alone. Whether your marriage needs to be reignited, or is in need of a complete resurrection, re|engage is a safe place for couples to reconnect. 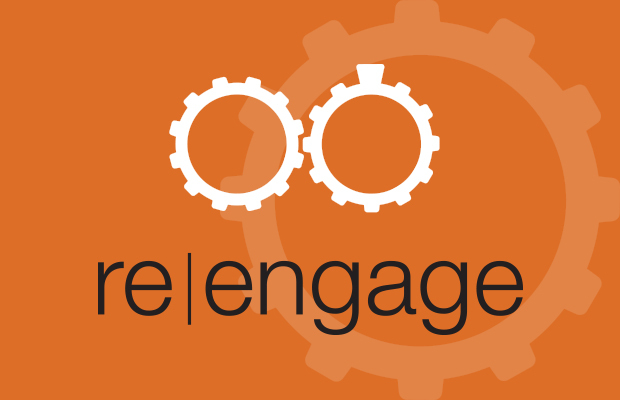 Re|Engage is ongoing, so come in any Sunday, 9:30am, East Hallway. Throughout the year we offer classes focused on specific topics. Click below to see what's coming up next and to get signed up!